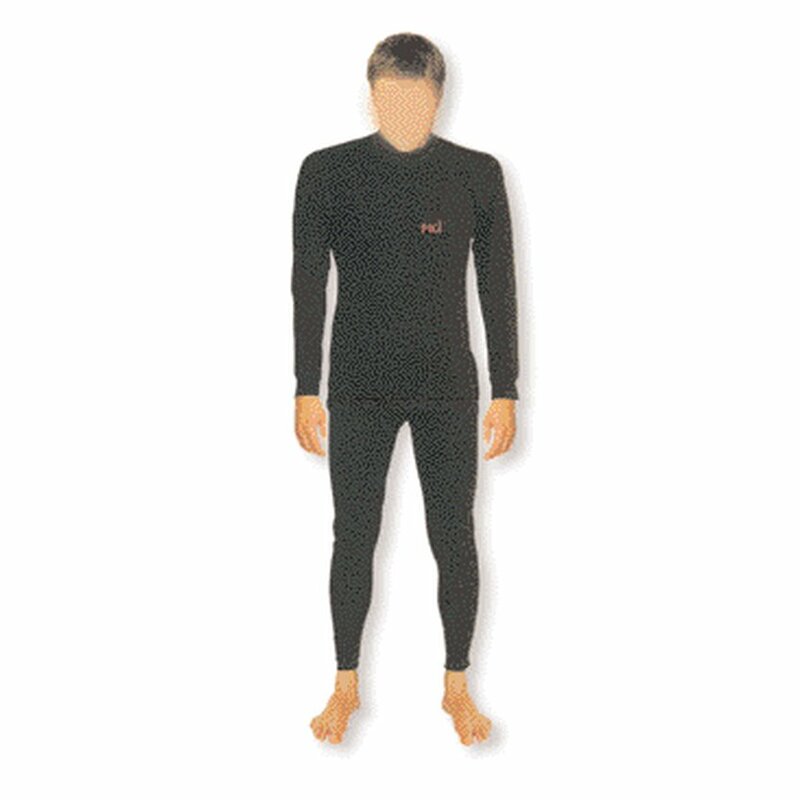 In order to feel comfortable in a dry diving suit, an effective protection against cold and humidity is essential. Longer dive times require sufficient insulation. The PKI 7515 thermo underwear is made out of Merino wool. Due to the outstanding characteristics of this delicate material protection against coldness is guaranteed. Further accessories like gloves, footlets, snorkel, LED torches, flippers, valves, compressor, depth meter, diving watch, diving regulator, scuba tank etc. will be offered on request.